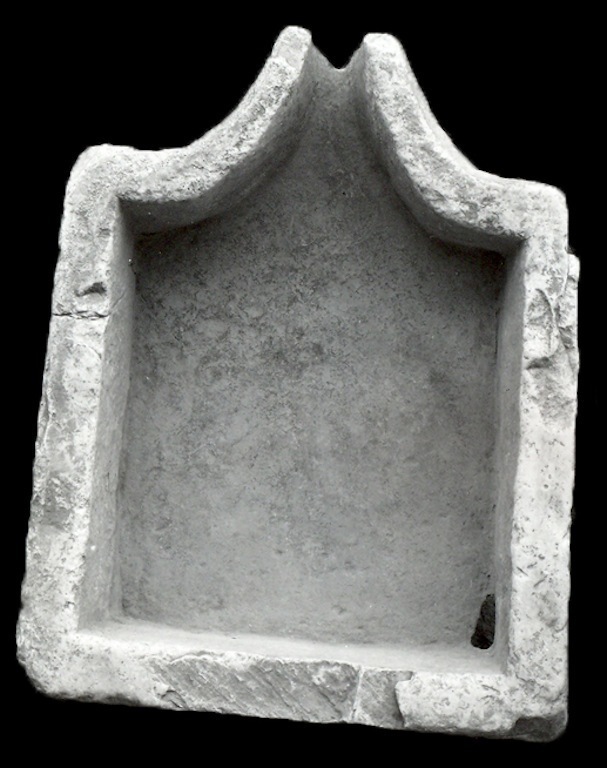 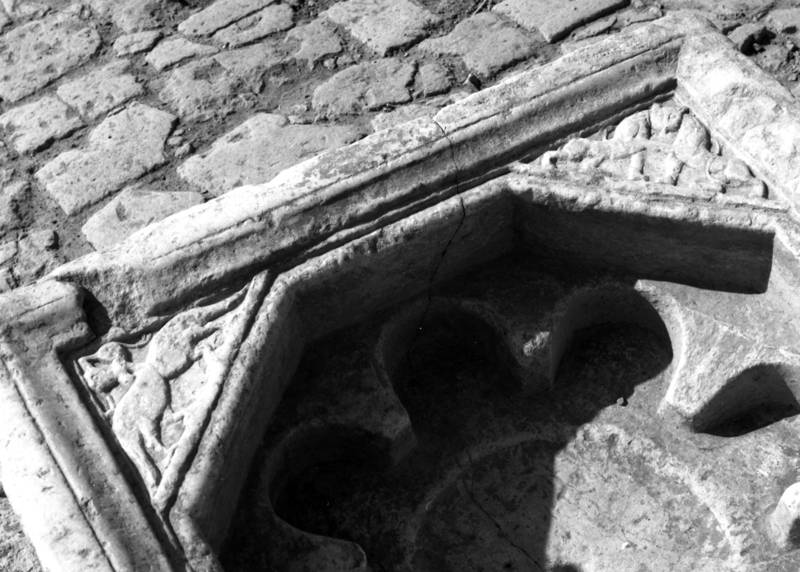 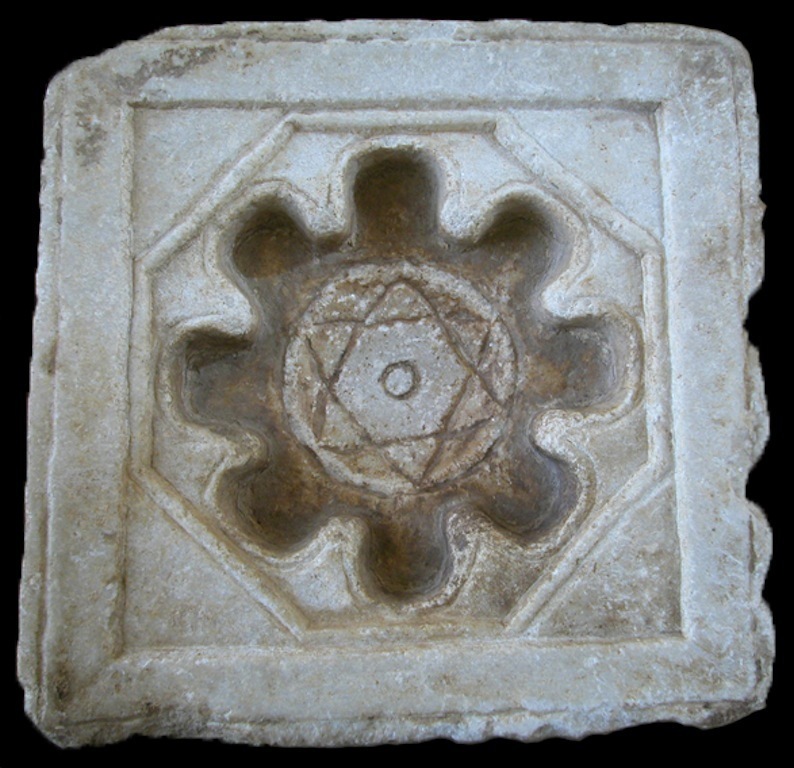 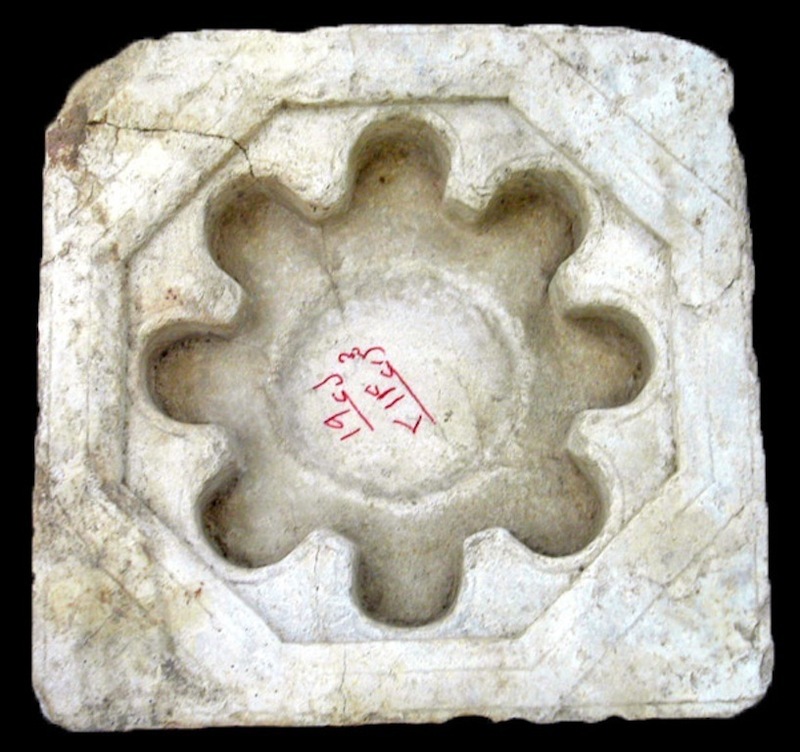 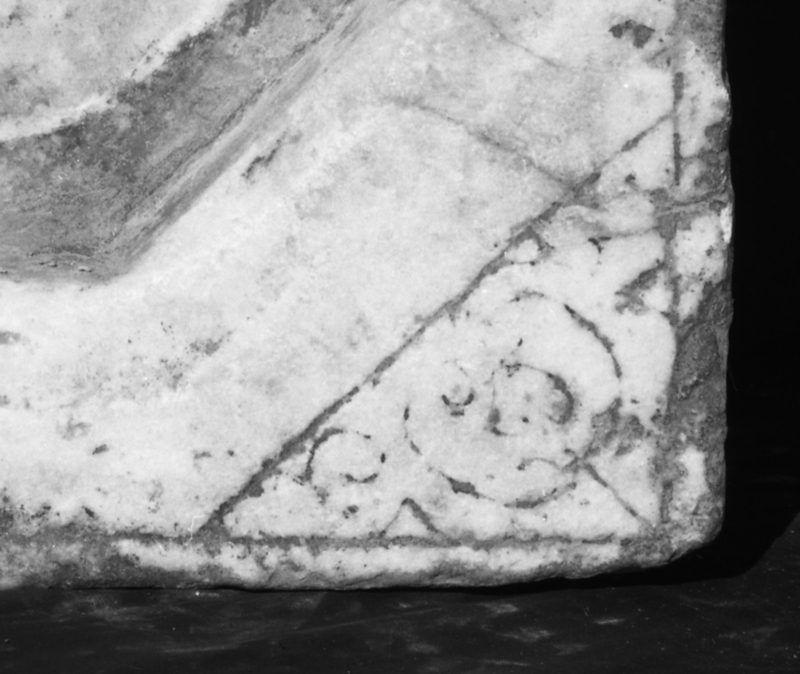 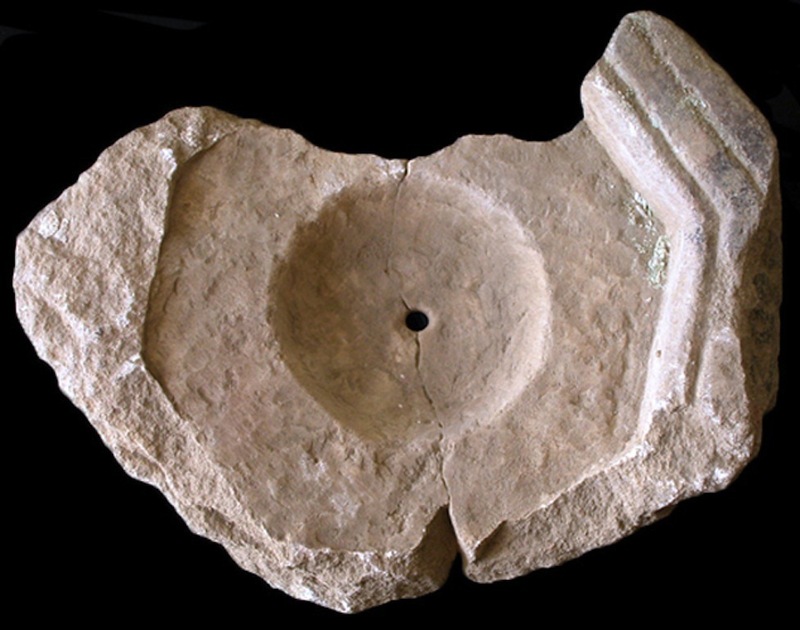 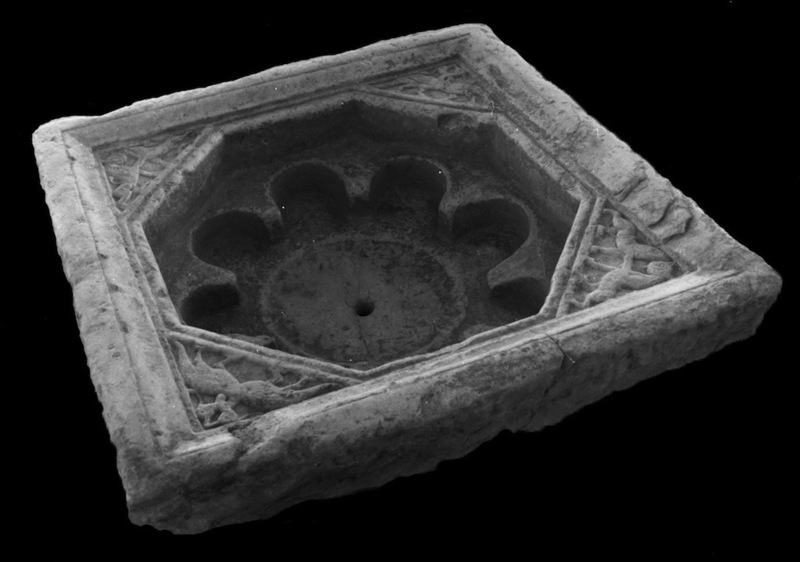 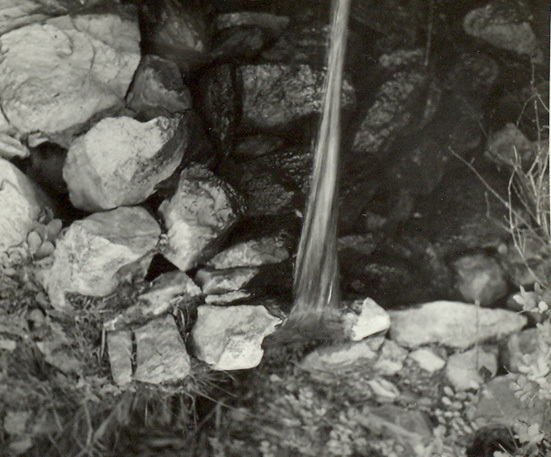 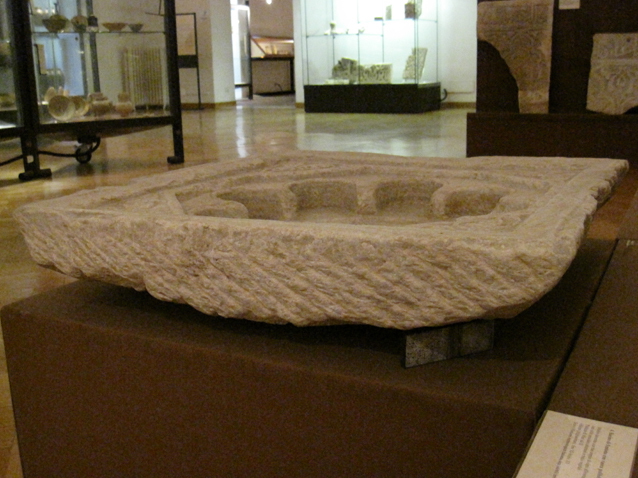 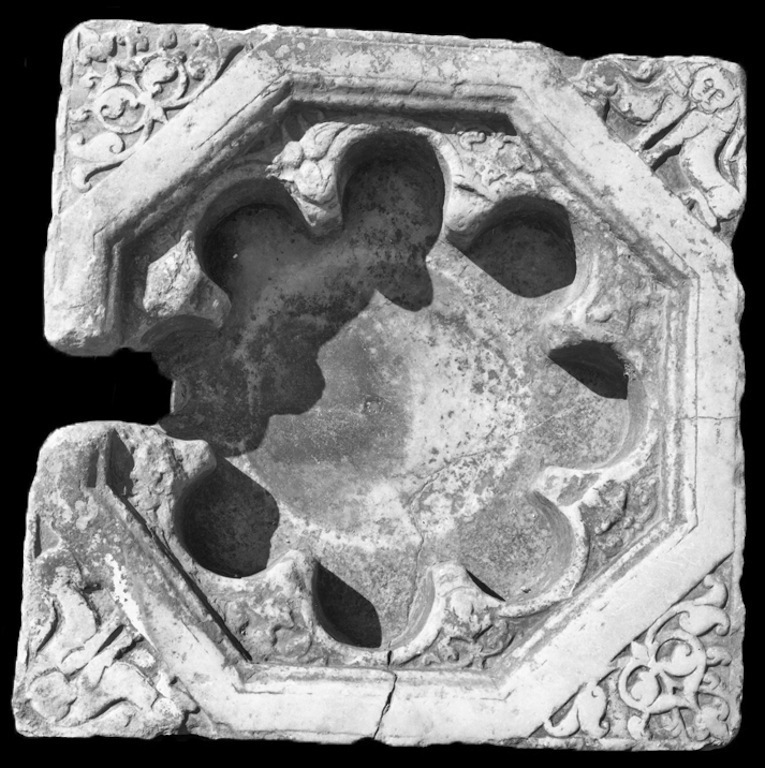 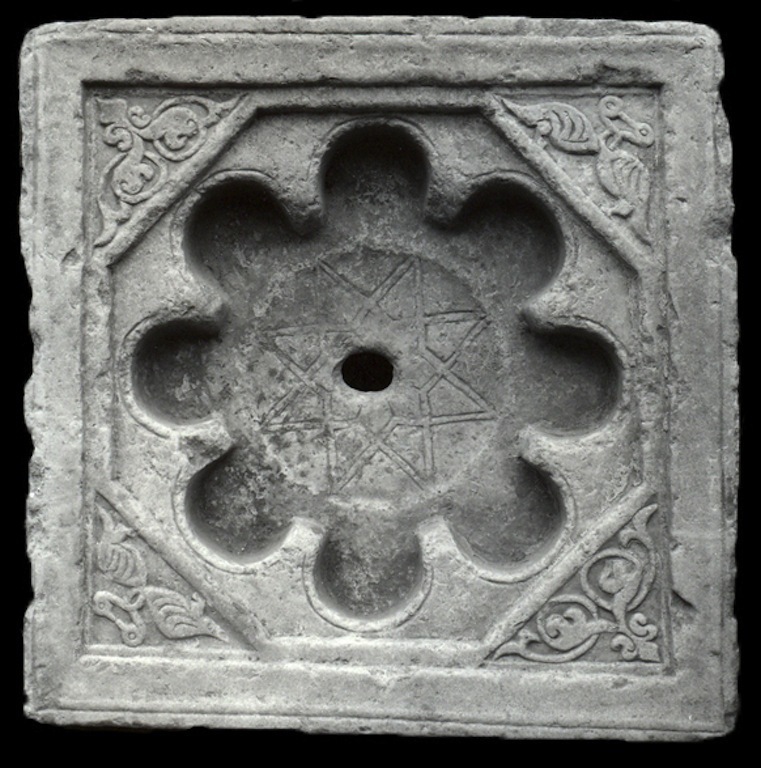 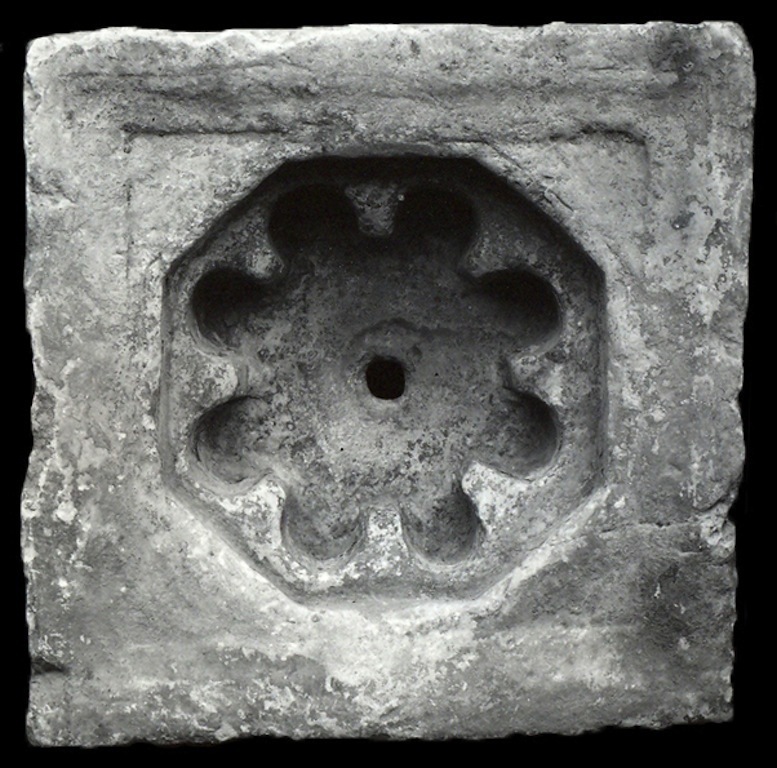 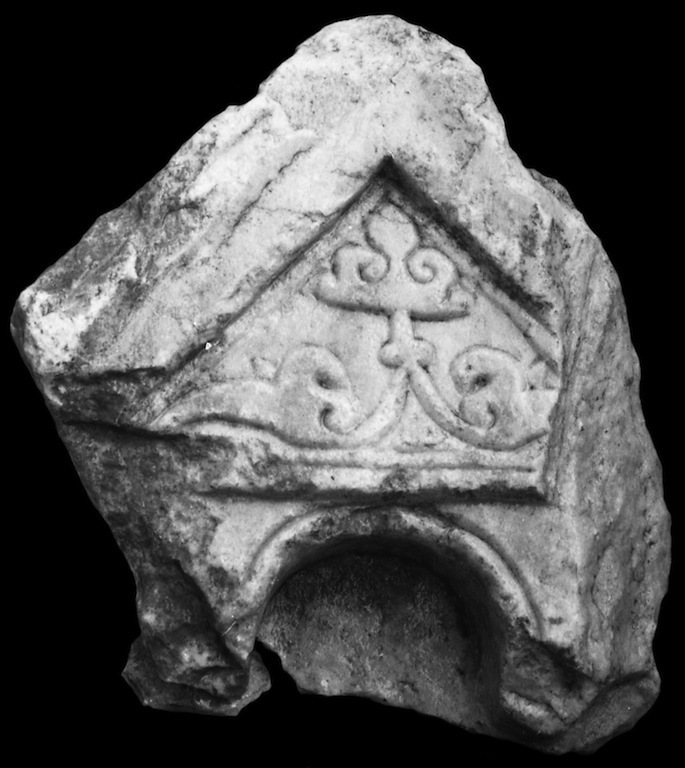 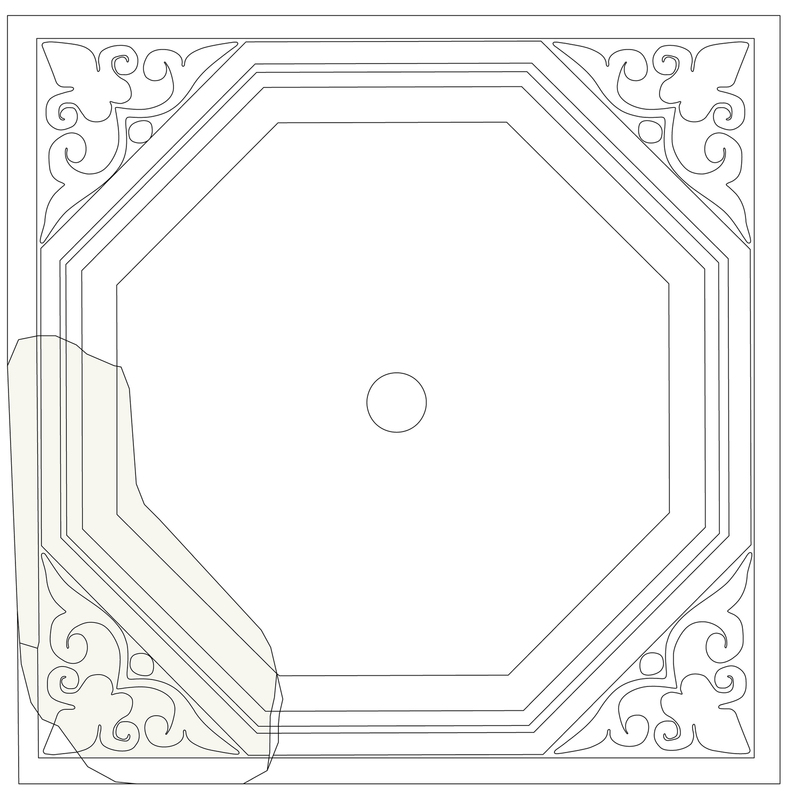 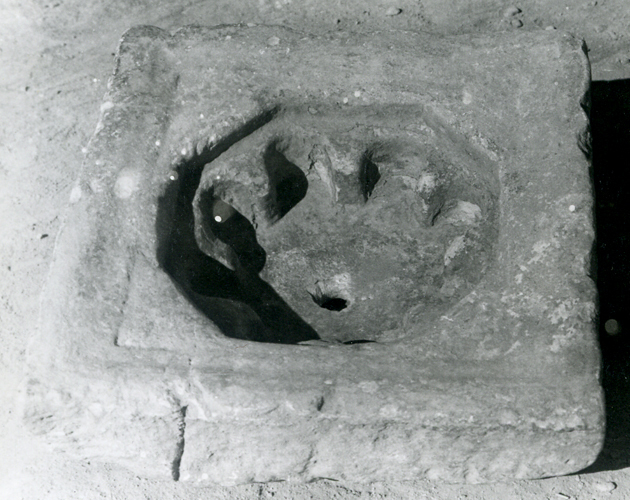 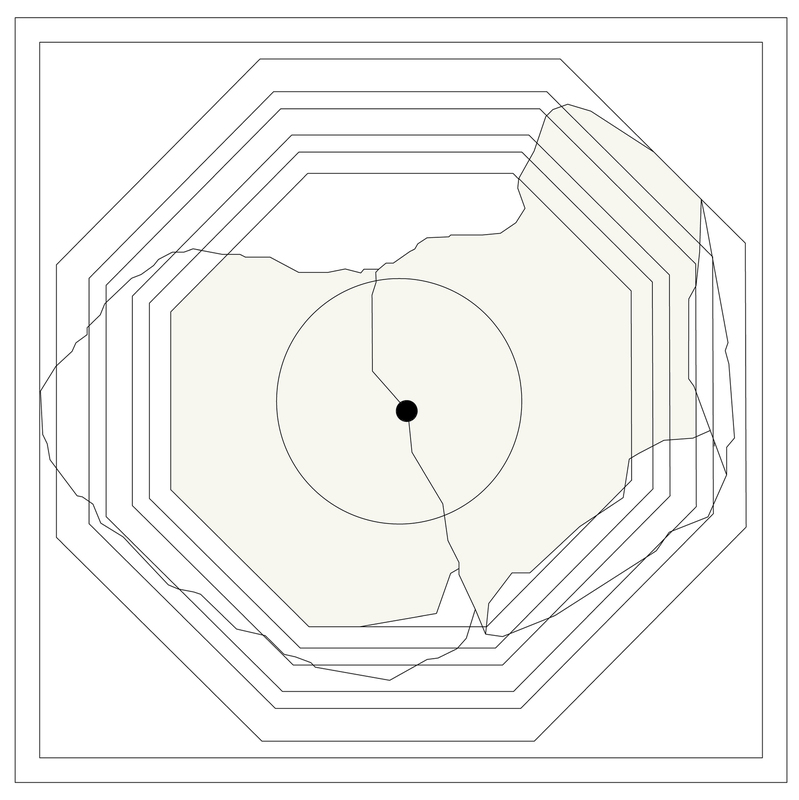 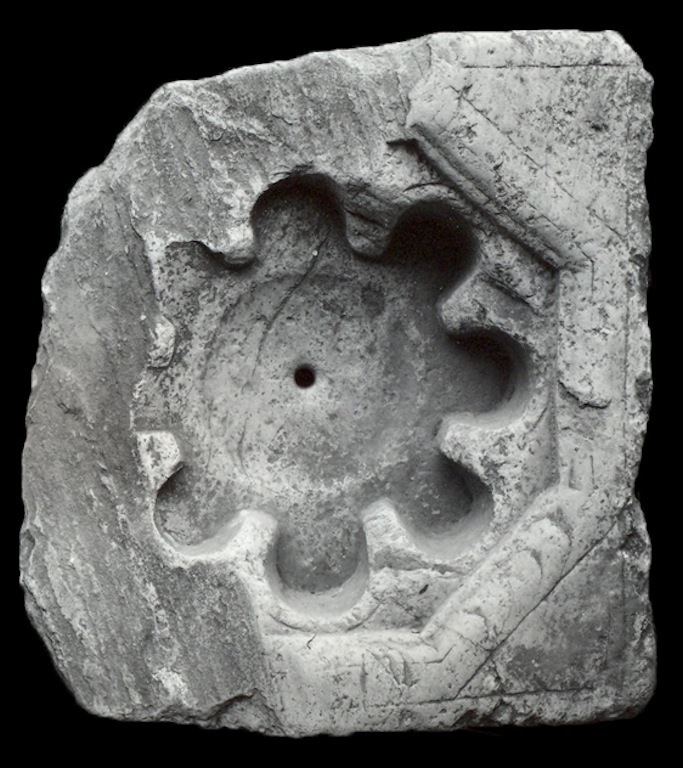 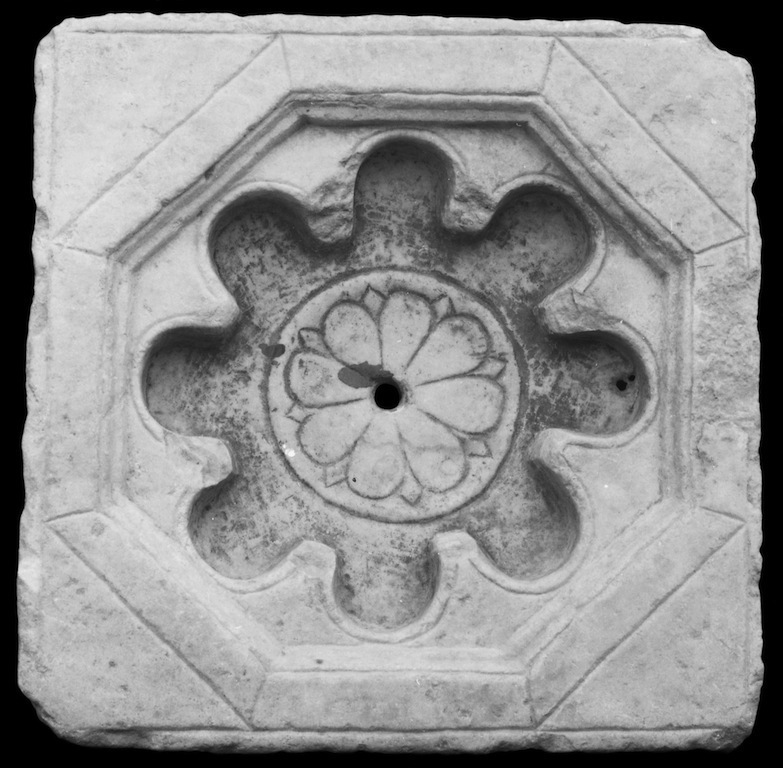 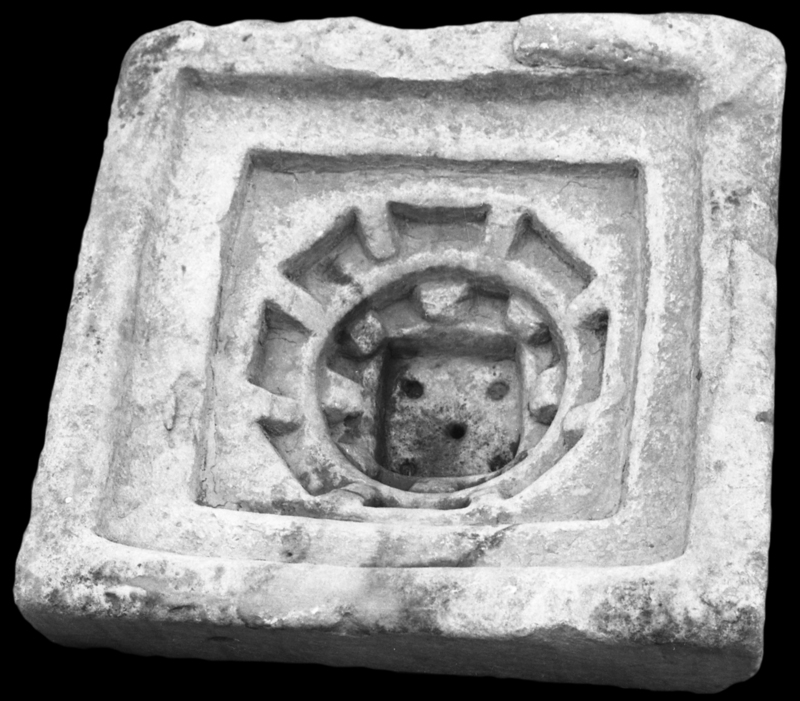 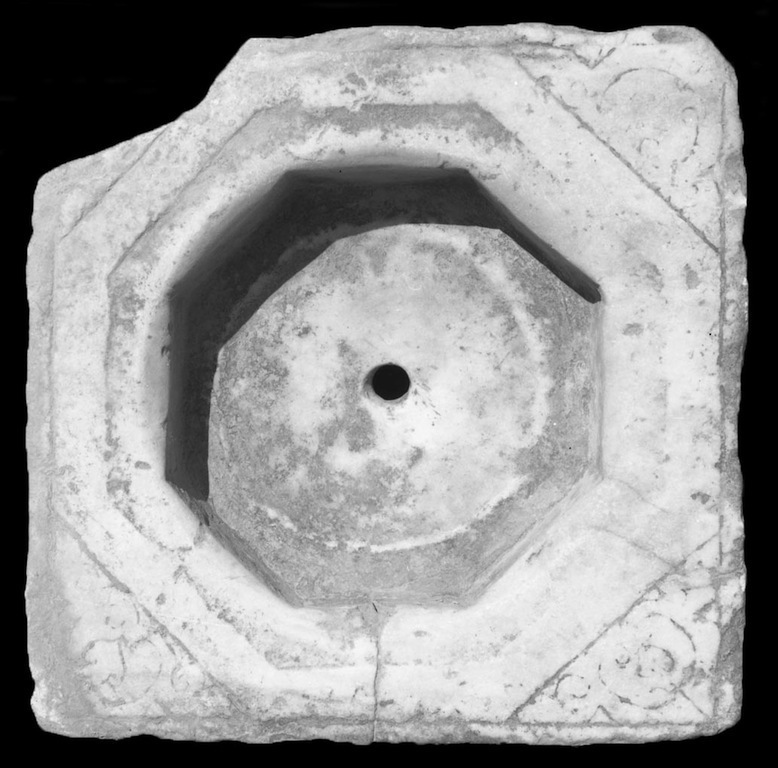 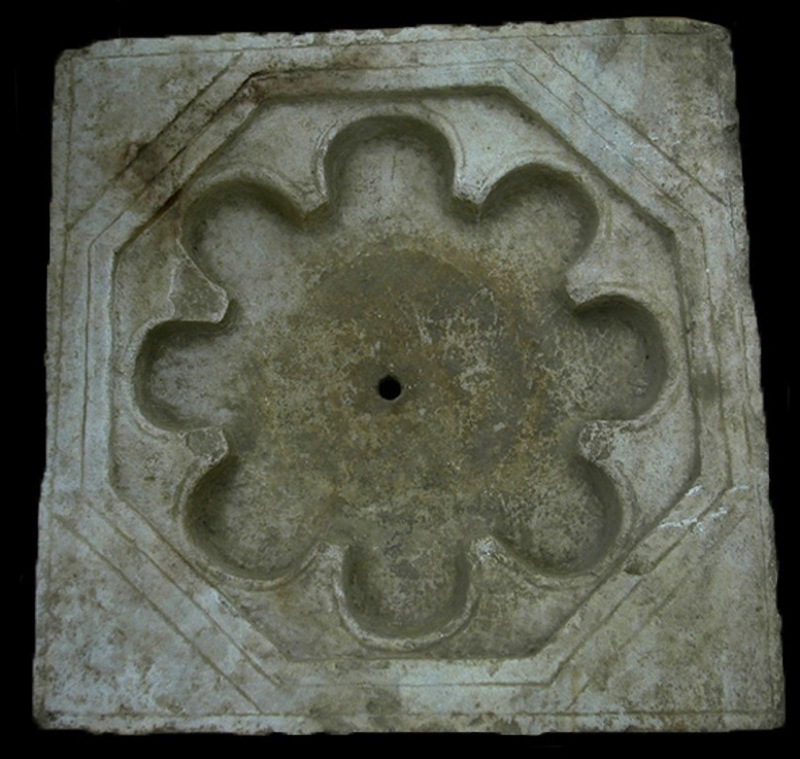 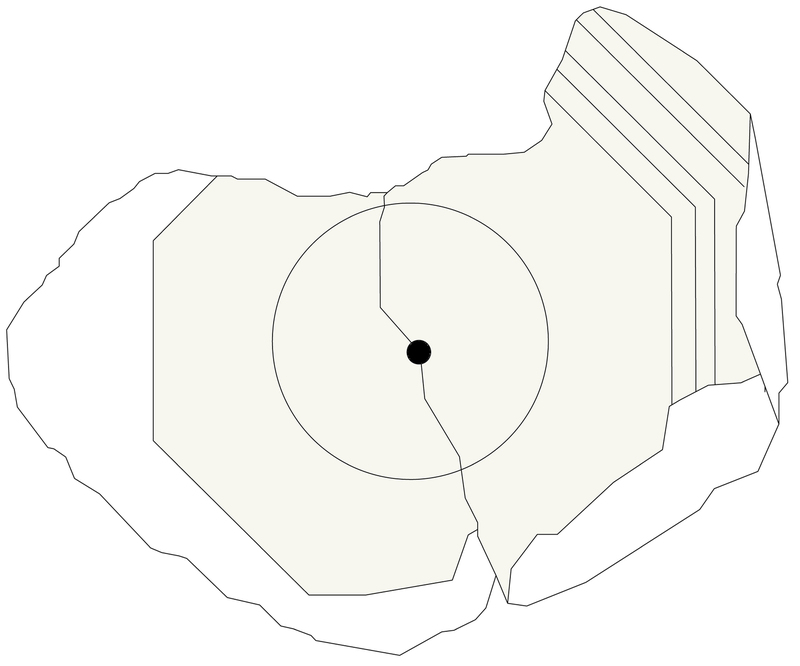 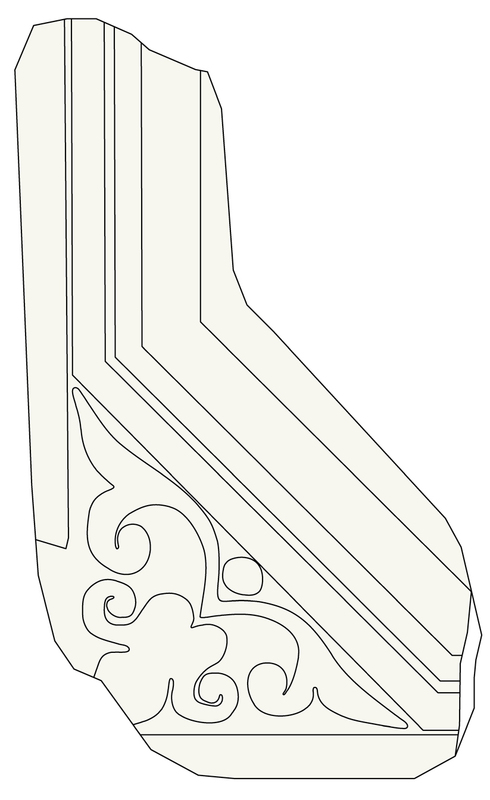 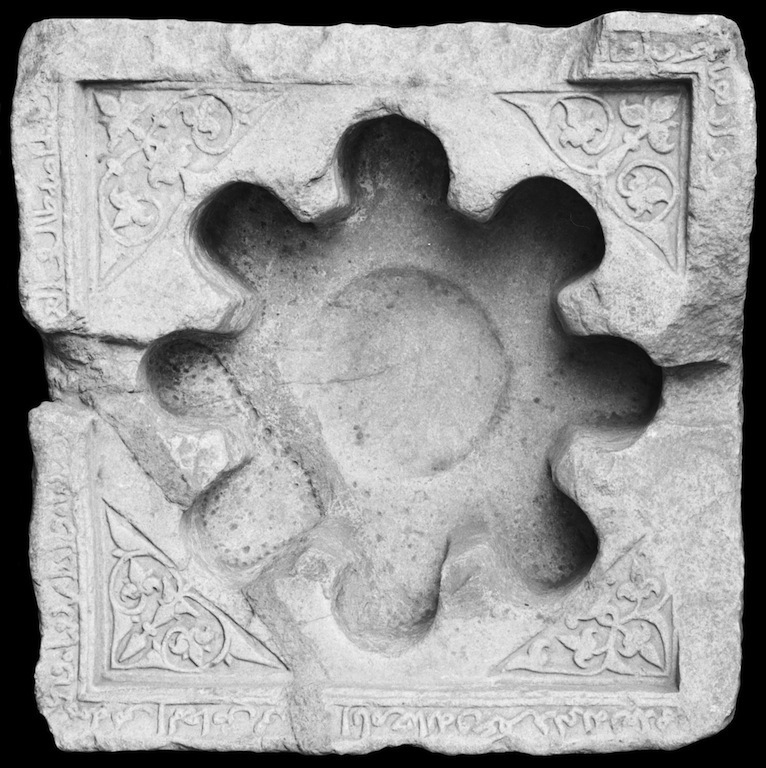 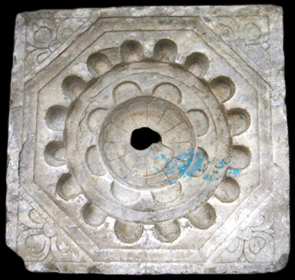 Basins, most often sculpted in a square shape; the inner reservoir is often polylobed and inscribed in a hexagon or octagon. 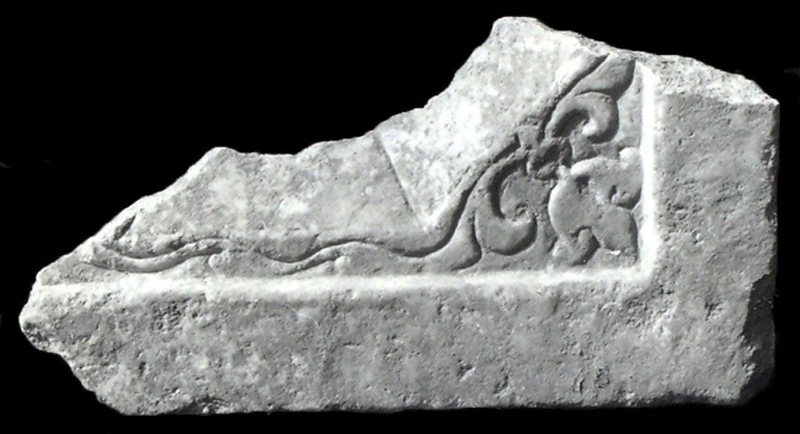 Some are carved in bas relief. 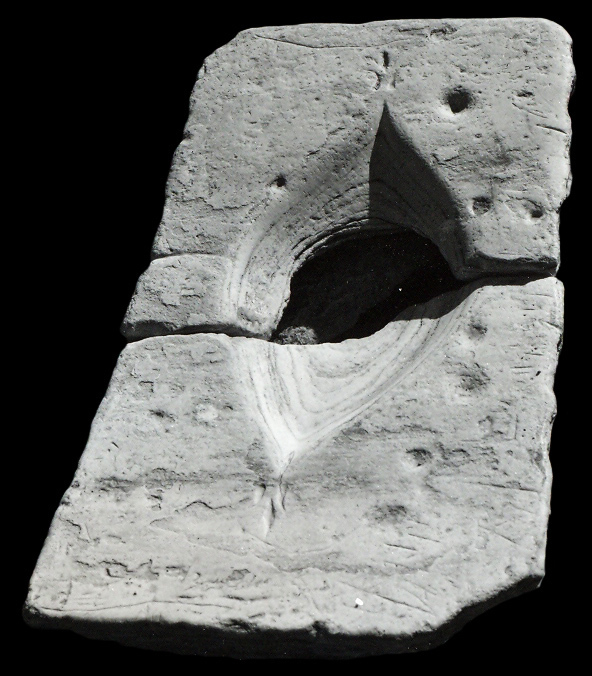 Some have a drainage hole. 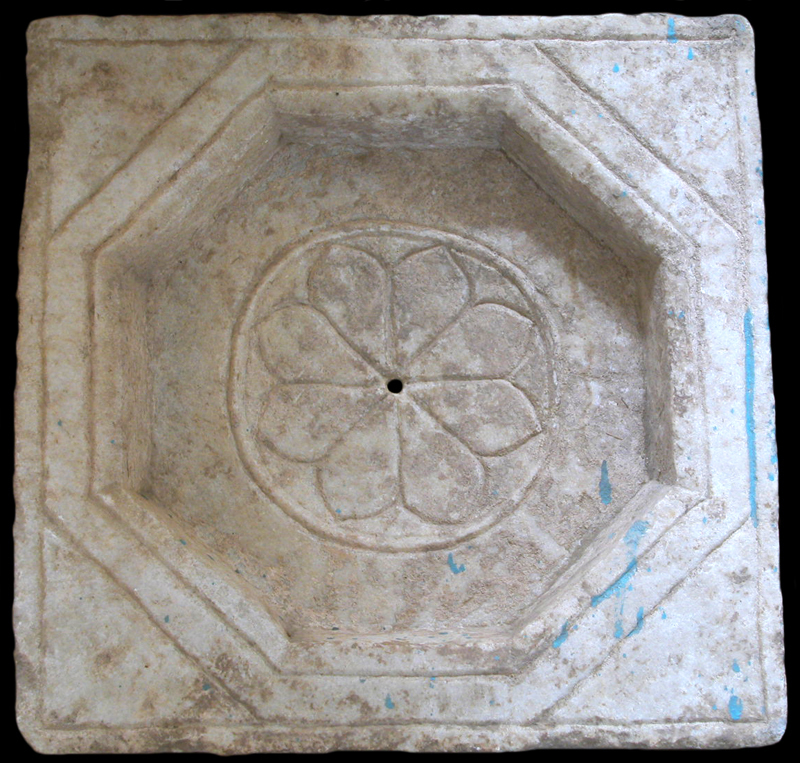 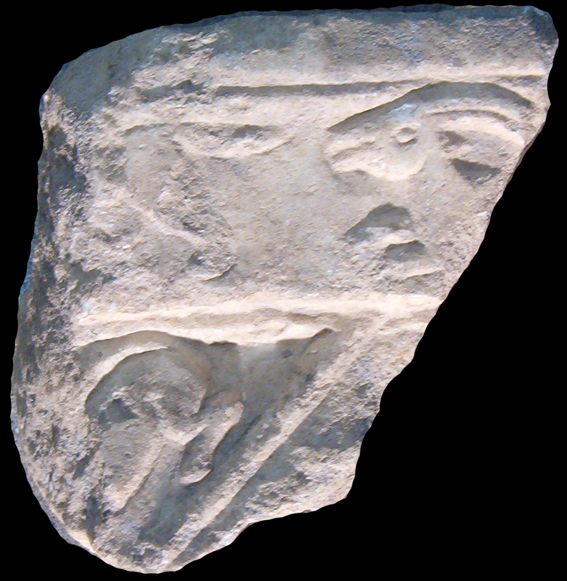 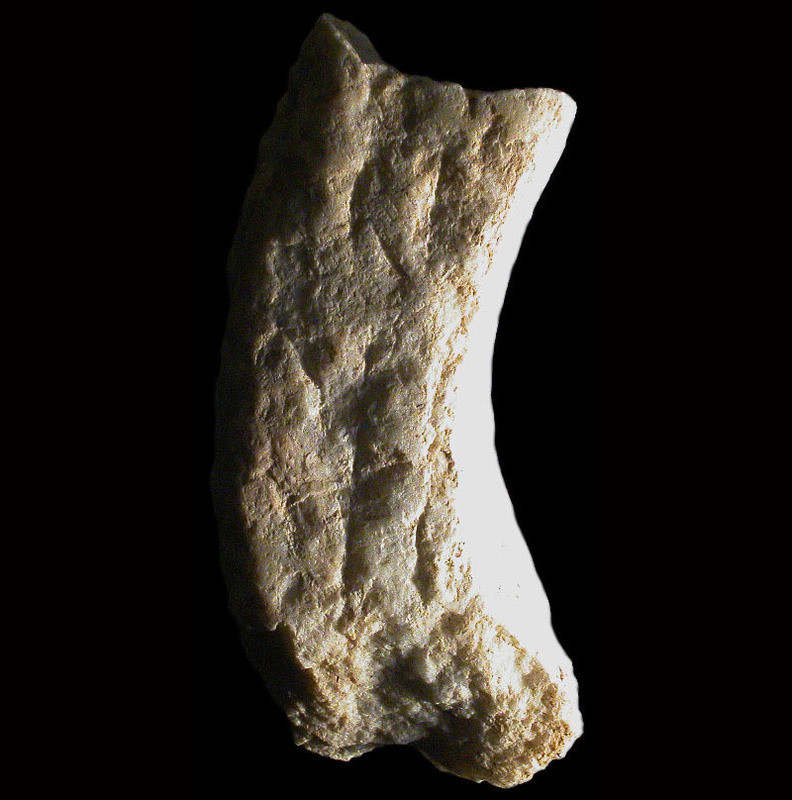 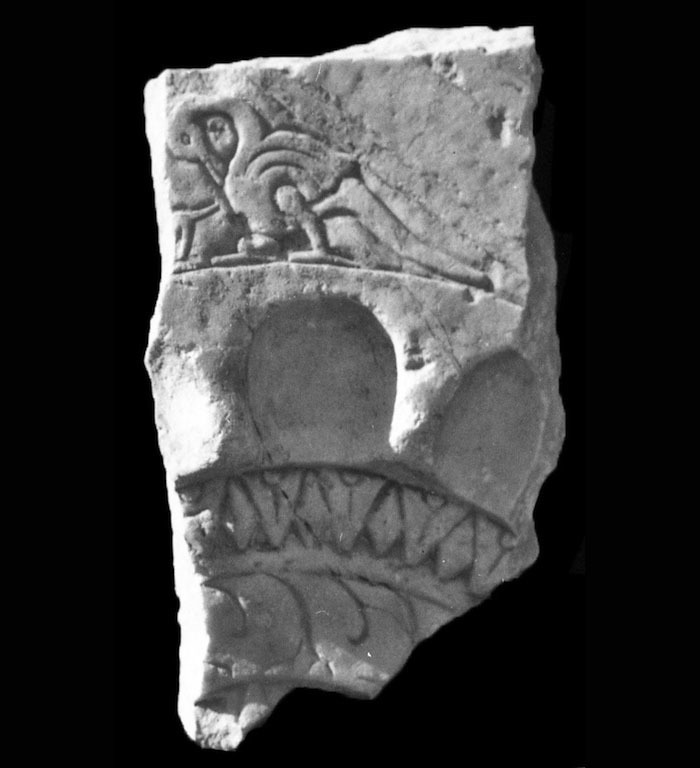 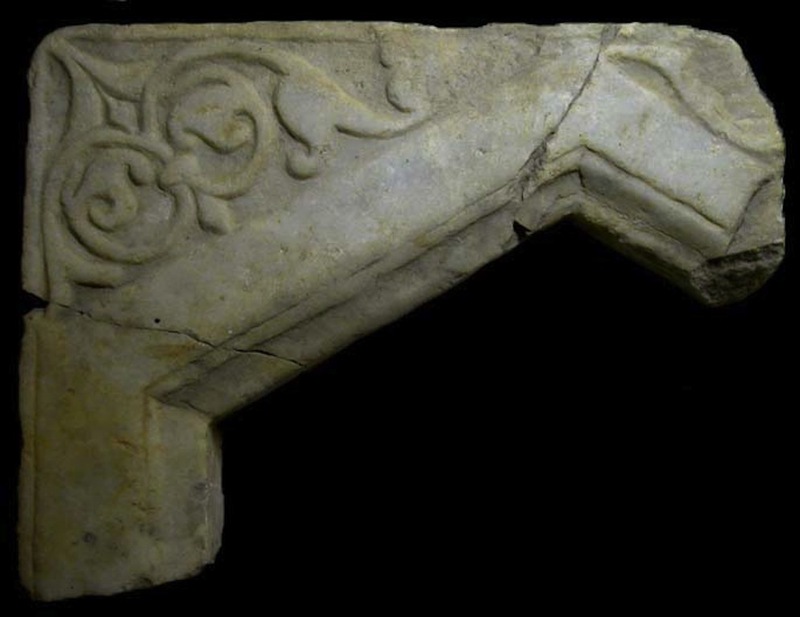 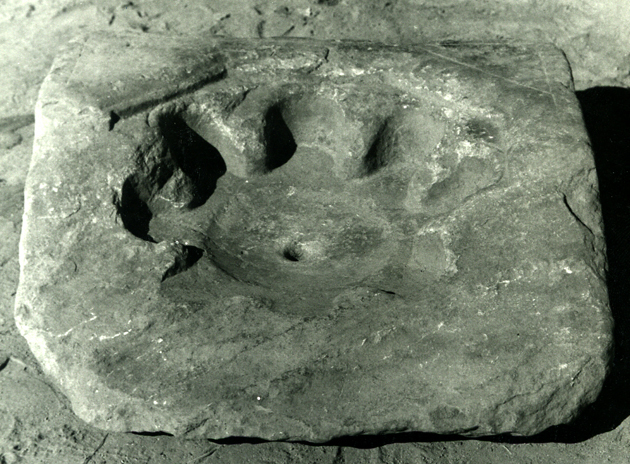 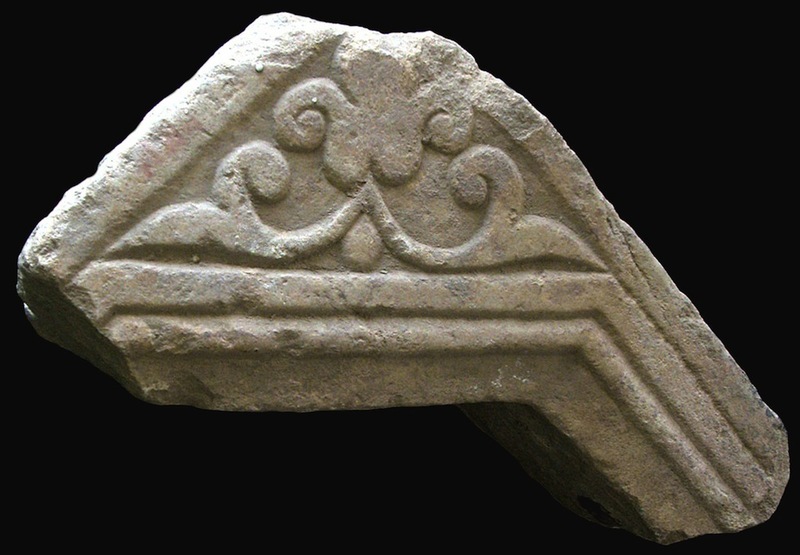 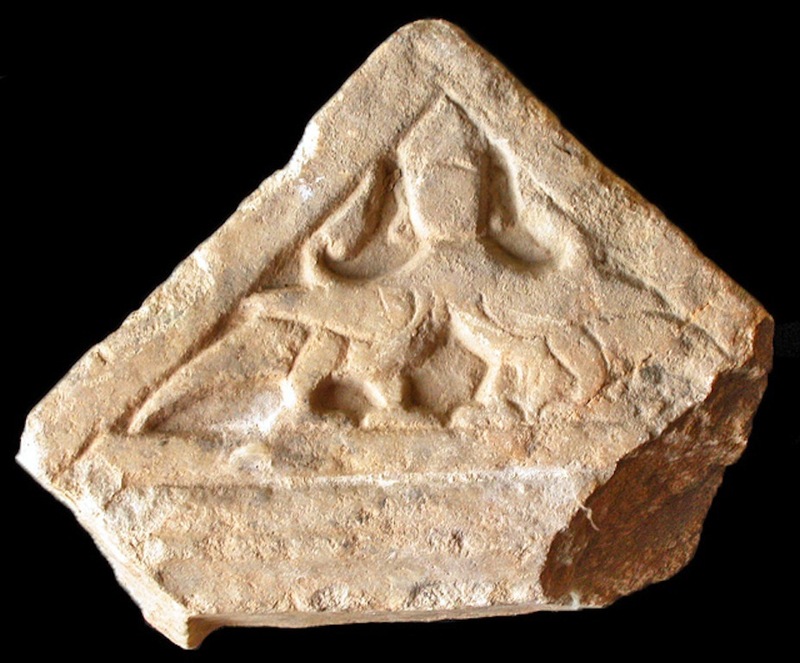 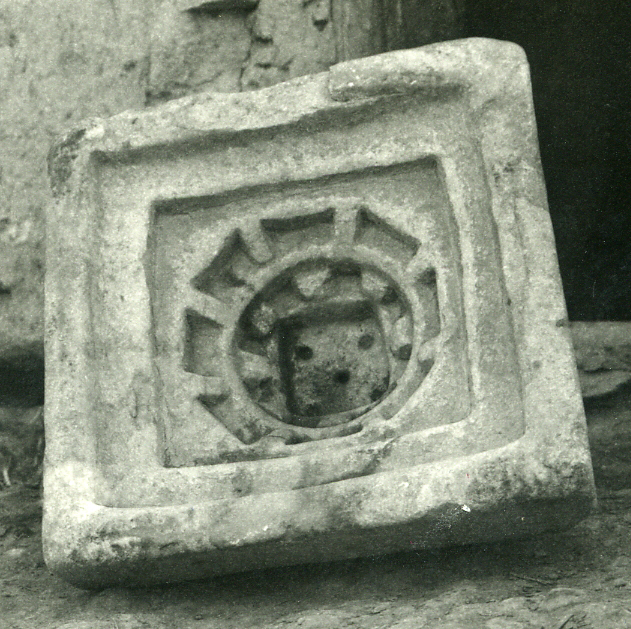 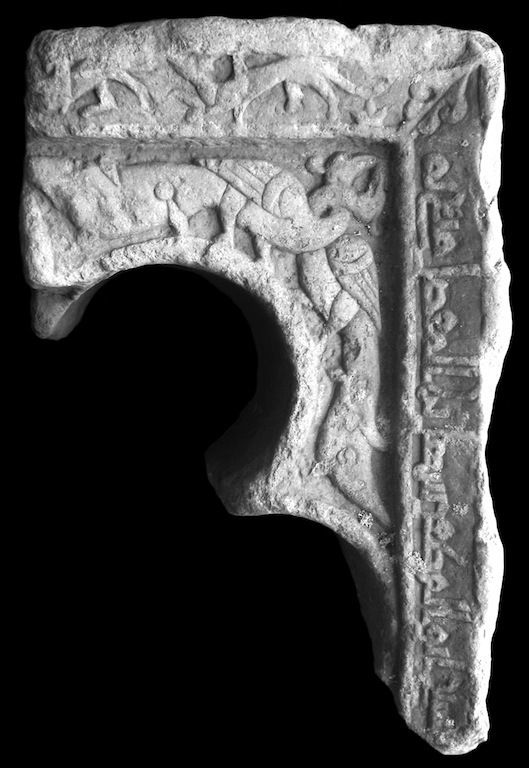 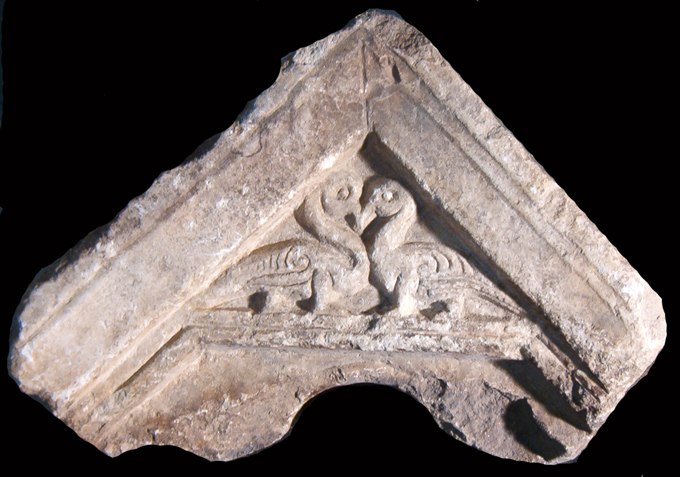 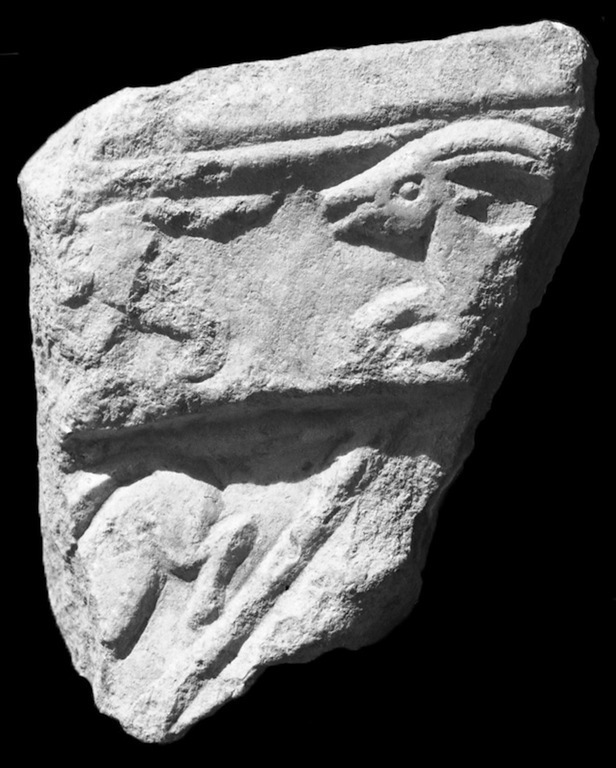 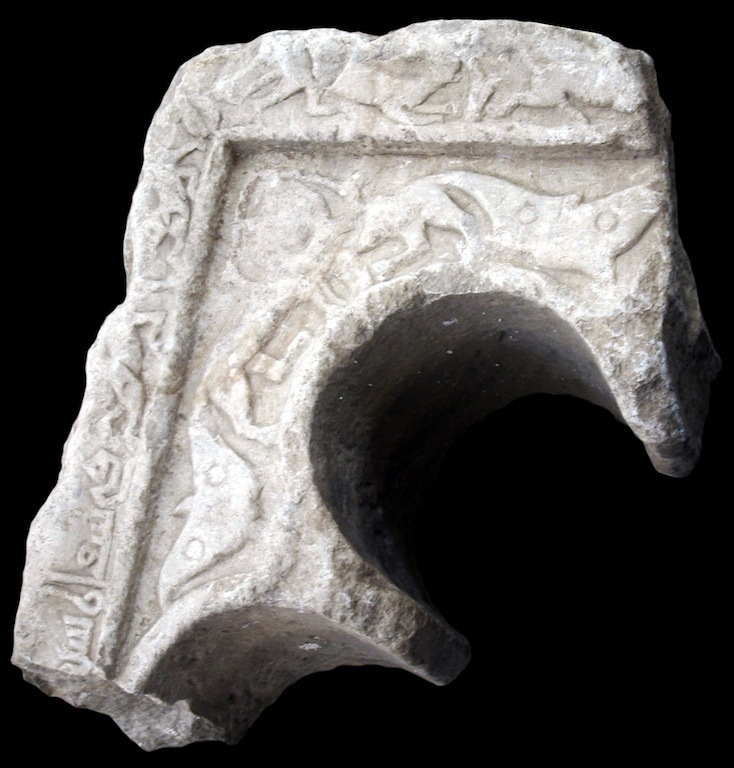 Artifacts were found in the Ghazni area or in the Rawza and Kabul museums in the years 1957-1966, or were purchased in Ghazni in the same years, or were excavated in the Ghaznavid palace and in the house of luster wares; other were first recorded in the Ghazni store-rooms in 2002.